Shopaholics rejoice. While you were busy with your festive shopping, the first authentic US-style factory outlet in Taiwan opened in Taoyuan on December 18. 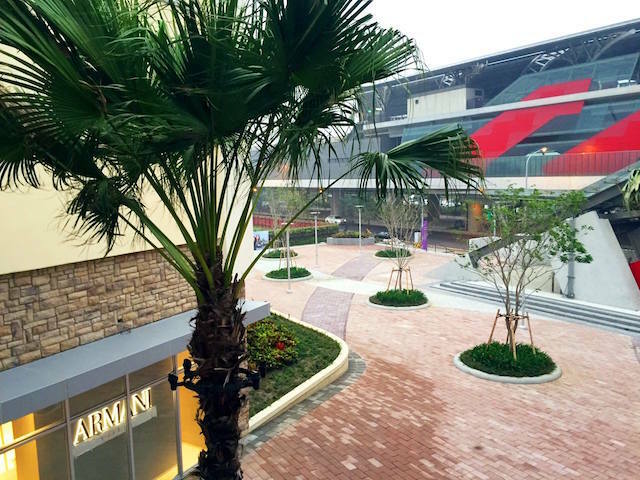 The perfect getaway from crazy busy Taipei, the eagerly-awaited Gloria Outlets (華泰名品城) is a new shopping and dining heaven right beside the Taoyuan High Sped Rail Station. With big names like Armani, Lowew, Jimmy Choo and Chloe Chen moving in, the spot is definitely upping the count of things to do in Taoyuan besides a loathsome layover. Here is the lowdown on the bargains, the amenities and everything you need to know about shopping and splurging at Taiwan’s first outlet mall. From shoes and swimsuits to toys and tables, there are stores for pretty much anything you could possibly want or need. You can enjoy more than 102 retailers here, including many exclusive to Gloria, such as Jimmy Choo, GMP Baby, Funbox, Nordic and many, many, many more. Here is also home to the first Nike Factory Outlet Store in Taiwan and the first Cosmetics Company Store in Greater China. Be prepared to put those hawk eyes and digging skills to good use. Think of the money you could save on dry cleaning. We’re talking about Salvatore Ferragamo looks that are actually affordable, Michael Kors with price tags that will make you LOL and Mothercare pushchairs with unreal markdowns. 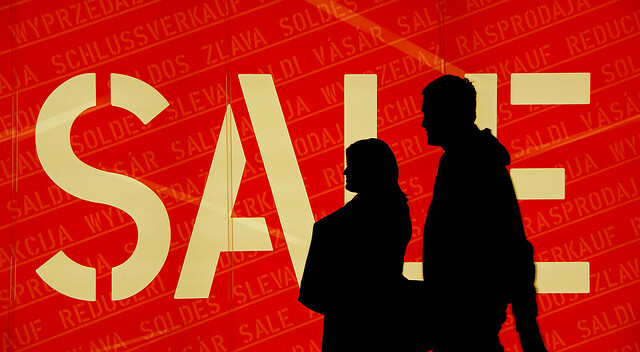 Many shops here are going for up to 40 percent off normal retail prices. Sure, you could get cheap clothes elsewhere (even on Taobao and PCHome), but you can’t fake quality. At Gloria, the prices are comparable to those at cheaper stores but the clothes at the former are better made, proudly challenging the equality between outlets and leftovers, with the glut of exclusive “Made For Outlet” merchandises. Don’t hide your cravings as we all get them. Every once in a while we just feel the need to indulge in a pancake or hot dog. 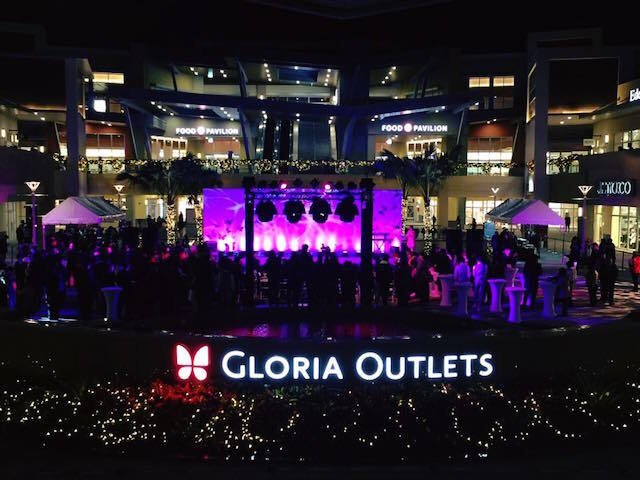 Gloria Outlets is home to nine themed restaurants and a food court of worldwide cuisine. 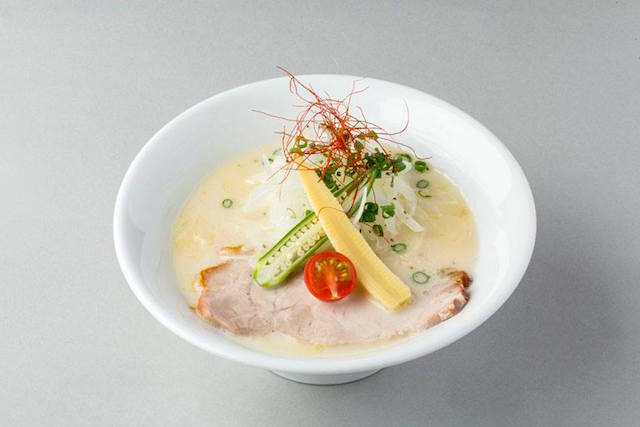 Nishiki Ramen (錦拉麵), the three-time winner of Tokyo Ramen Show, is under the spotlight, serving up steaming bowls of its signature chicken tonkotsu soup ramen in Taiwan for the first time. With all the food offerings available at this outlet, you will be spoiled for choices when it comes to refuelling. 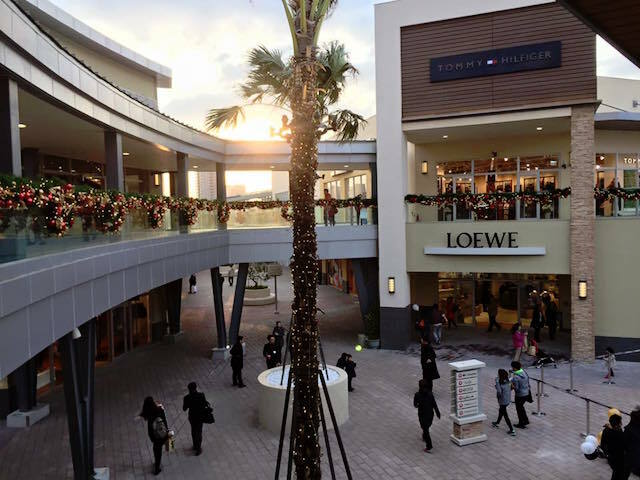 Gloria Outlets enjoys a prime location, just minutes from the HSR and metro stations and a 19-minute train ride from Taipei. If you happen to be both a driver and a bargain-hunter, you have no cause for concern, as it only takes about 40 minutes from Taipei to this shopping paradise. And yes, you may want to drive, as you will need the car boot after your stock-up. The weather can sometimes be brutal in Taiwan, but everyone wants to enjoy the sun before it gets too hot. Plus, it’s nice to splurge under fresh air rather than a central air conditioning roof. 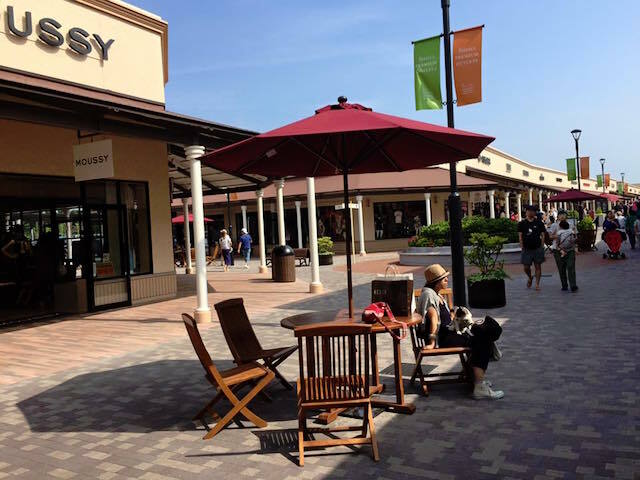 Gloria Outlets is an outdoor outlet mall, with streets, benches, courtyards, fountains and individual storefronts for each brand, creating a spacious village-like atmosphere. And you can now legitimately count shopping as an outdoor sport now. With the fourth and final development phase, we can expect a new commercial complex, luxury hotel and cinemas by 2019. In the near future, hitting up the outlet will be like a mini vacation (as an excuse to stock up on seasonal essentials). Is this a paid advertisement? It certainly feels like one after having visited the place. Parking is a ridiculous situation. Prices are high compared to the very similar outlet mall in Okinawa. The staff and customers give this place the same level of courtesy and service I’d expect in Shanghai. This place is not worth the hassle. Better to get on a plane and fly to Okinawa. A return flight costs as little as $5000 NTD and takes about an hour in each direction from the Taoyuan airport.